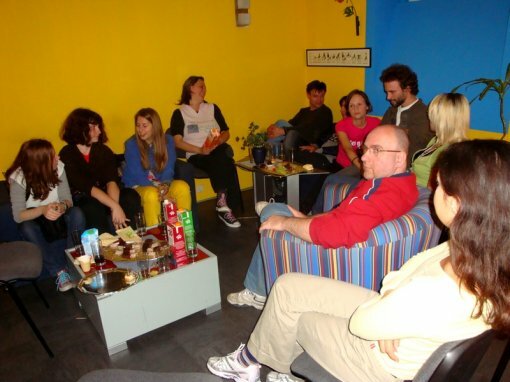 The promotion of the vegan web site with the Croatian domain will take place on Saturday October 3 at 7:30 P.M. in the Internet club SublinK, Teslina 12, where the web site will be presented in the laid back atmosphere and also the vegan cookies will be served. 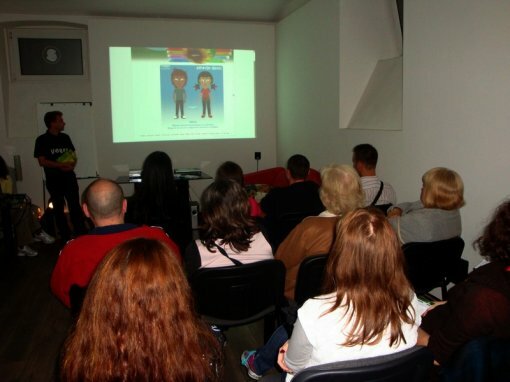 The increasing interest for the vegan lifestyle resulted with the new web site of Animal Friends Croatia. The web site www.vegan.hr offers useful advices on switching to a vegan diet, clothing, cosmetics and housekeeping without animal suffering. Besides answers to FAQs and delusions about veganism, the beginners will find all the necessary tips on how to be vegan in Croatia. Parents who decide to teach their children from their birth about non-violence towards animals in everyday life will find support in this decision, as well as athletes who wish to kick out food of animal origin from their meals in order to improve their achievements. Thanks to the collaboration with the British society Viva! the animation about the positive impact of vegan diet on the health of children and grown-ups can be viewed at www.vegan.hr. The book Vegan – the new Ethics of Eating by Erik Marcus was also published there and could be read on-line. For those who think they know everything about the vegan diet the detailed quizz is published in which you can check your knowledge about the vegan lifestyle and get answers to the questions you did not know. Through historical review and excerpts from the book Being Vegan by Jo Stepaniak the new web site reveals why veganism isn't only just the eating habit but the whole lifestyle, the way of developing our consciousness and the life of everyday choice of compassion. 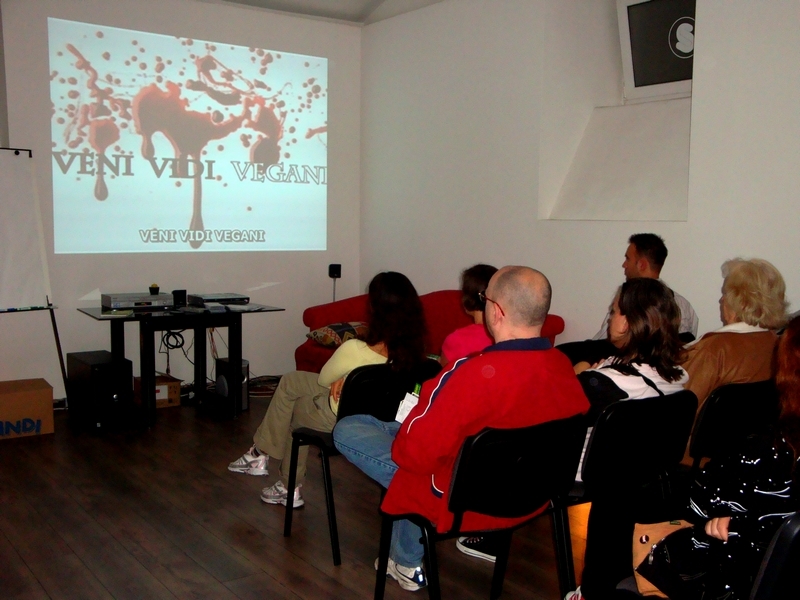 The promotion of the web site www.vegan.hr is part of the Animal Friends Days program that will happen from October 1-4. We thank the firm Malleus d.o.o. for their sponsorship of the web site and the publisher Biovega for giving us the copyright to publish Vegan on-line.